Mario Alberto Flores began his dance training in Flamenco and Ballet Folklorico at the age of 14 at the Vidal M. Treviño School of Communications and Fine Arts in Laredo, Texas. He then received a Bachelor of Fine Arts degree in Dance from Texas State University. 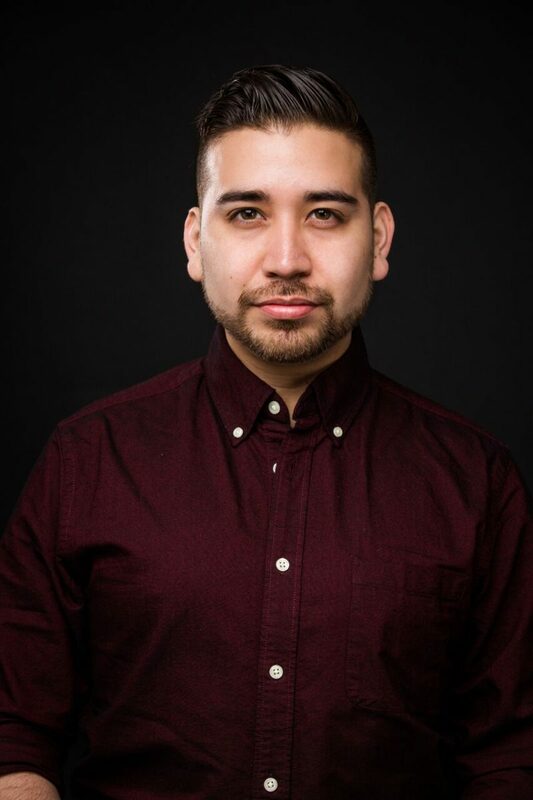 In 2016, Mario moved to New York City to further his career in the dance field and has since been part of NYC’s dance community by holding roles in both nonprofit organizations Gibney and Mark Morris Dance Group. Mario is a member of Calpulli Mexican Dance Company; with Calpulli, he has performed in various venues including the historic Town Hall, The Appel Room in Jazz at Lincoln Center, and PlayStation Theater as a guest artist for Grammy and Latin Grammy award winner, Lila Downs. The company was featured at Jacob’s Pillow as part of the festival’s Inside/Out Performance Series for its second time in July 2018.